What makes Laravel best for your Web App? Laravel offers some of the promising benefits as compared to the other PHP frameworks. It facilitates stead-fast project development by offering an easy way to implement repetitive and tedious programs through CLI function, known as Artisan. Laravel takes care of the security within its framework using salted and hashed password. It also uses SQL statements to eliminate the chances of injection attacks. 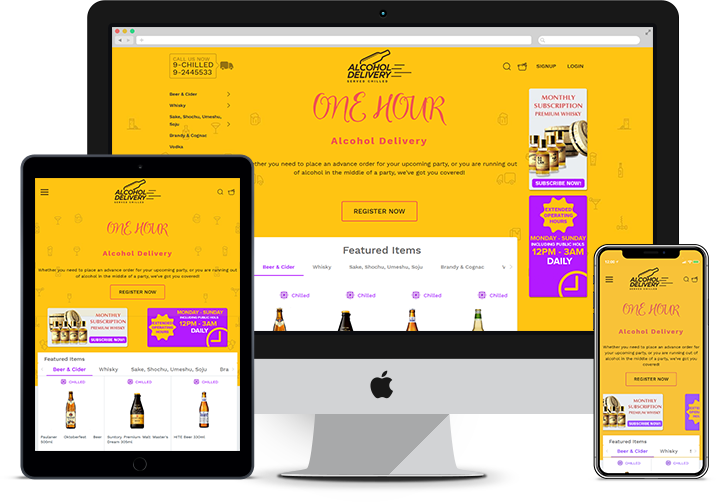 Being made on the modular structure, it adopts advanced PHP principles that enable modular, responsive, and simple web pages. It offers wider range of libraries as compare to other PHP frameworks, making development convenient and swift. Provides a simple ActiveRecord implementation for working with database. This, in turn, makes the process faster. It follows MVC model that improves web app performance and allows better documentation with built-in functions. Laravel enables expansion of database systems without having to recreate it every time. It offers unit-testing that ensure seamless web app execution.  Laravel provides in-built lightweight templates compatible with latest client side JS frameworks. How Matellio’s Laravel Development Gives you an Edge? Here is how choosing Matellio’s ReactJS development services gives you an edge. Team Matellio is committed to providing the clients with utmost satisfaction using advanced Java development services. Future Aerial is the ultimate solution that offers efficient Drone Management to its users. 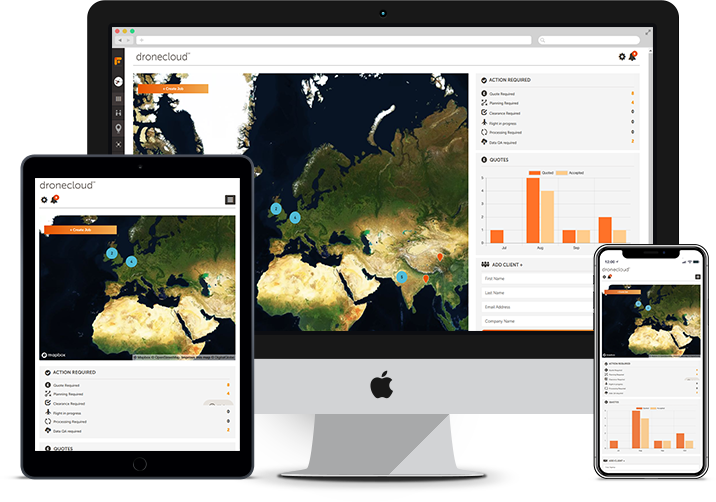 It helps the drone owners as well as the managers with an exclusive interface that enables comprehensive management on-the-go. Clients can use this platform to raise a request for the drone for their dispatch using simple innate interface. Once requested, the order requirement is passed on to the service provider who can then accept/ reject it. This tool also makes it easier for the professionals to carry out planning and mapping for the drone to facilitate hassle-free flight management. Future Aerial, thus, is an amazing tool that makes drone management convenient and simple. Codexa is a high-level ERP solution designed for a specific business that delivers services to its customers for meetings management. The organization renders its services to draft the MOM and translations for its client's meetings. Once these meetings are over, the user can upload the files on Codexa's web interface to be circulated within the participants. 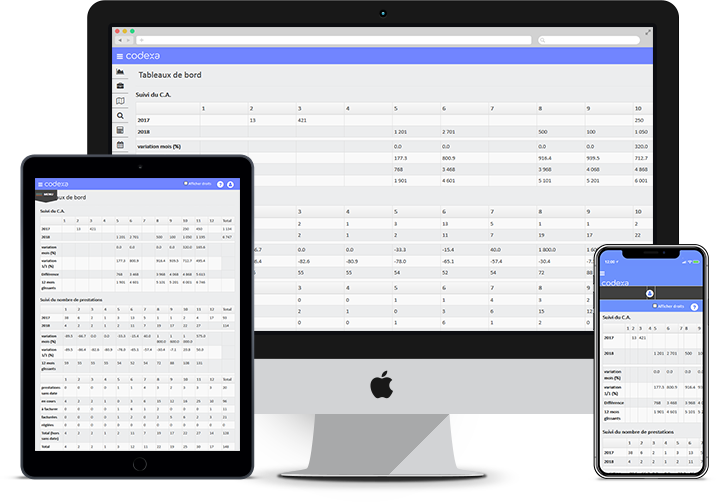 The application thus acts as a complete management tool for its staff, admin, HR, accounting and other departments for scheduling, appointments, subscriptions, payments, invoice generation and lot many features. At Matellio, we deliver extraordinary Laravel solutions. Our team of experts is highly skilled in advanced tools and technologies that help you re-envision your idea into a great web app, with precision. If you have a project idea that has potential to bring great disruptions in industry tomorrow, get in touch with our innovators today.